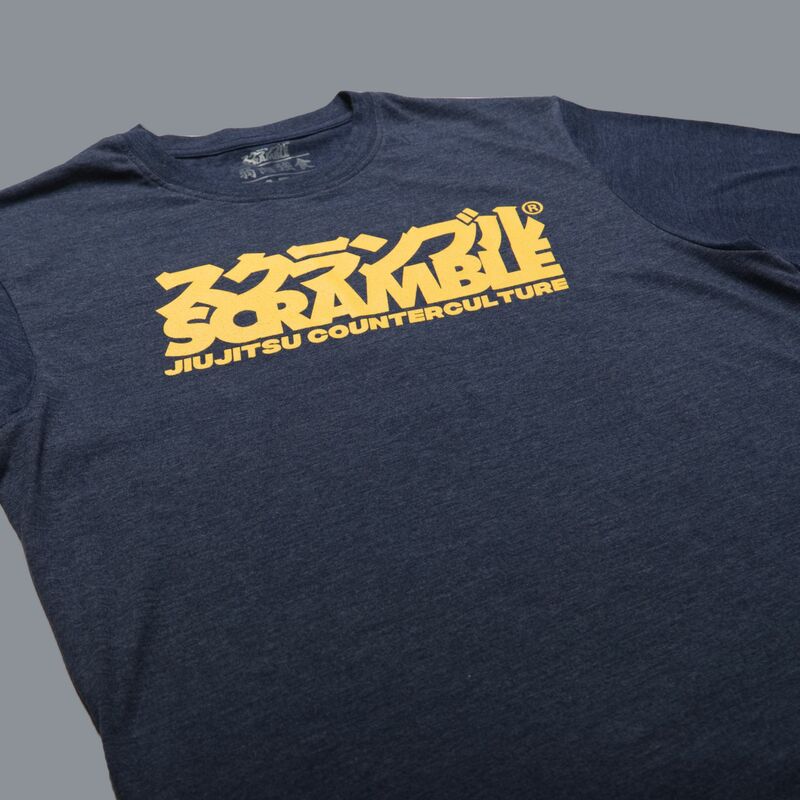 A reissue of our perennial best-seller, the Jiujitsu Counterculture tee. Why counterculture? Because it’s the natural order of things. Once a hierarchy has been established it must be countered, broken down, and rebuilt anew. Plus it sounds cool. 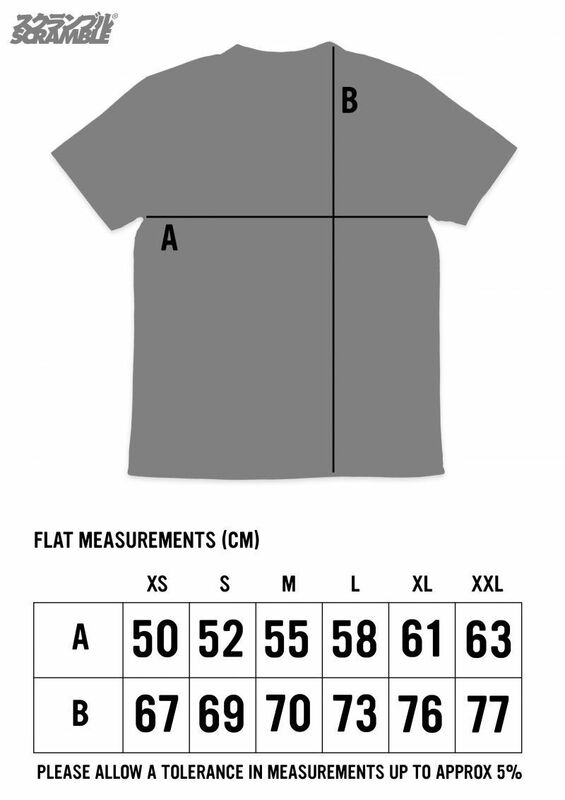 These tees are super soft and crafted entirely in Europe. 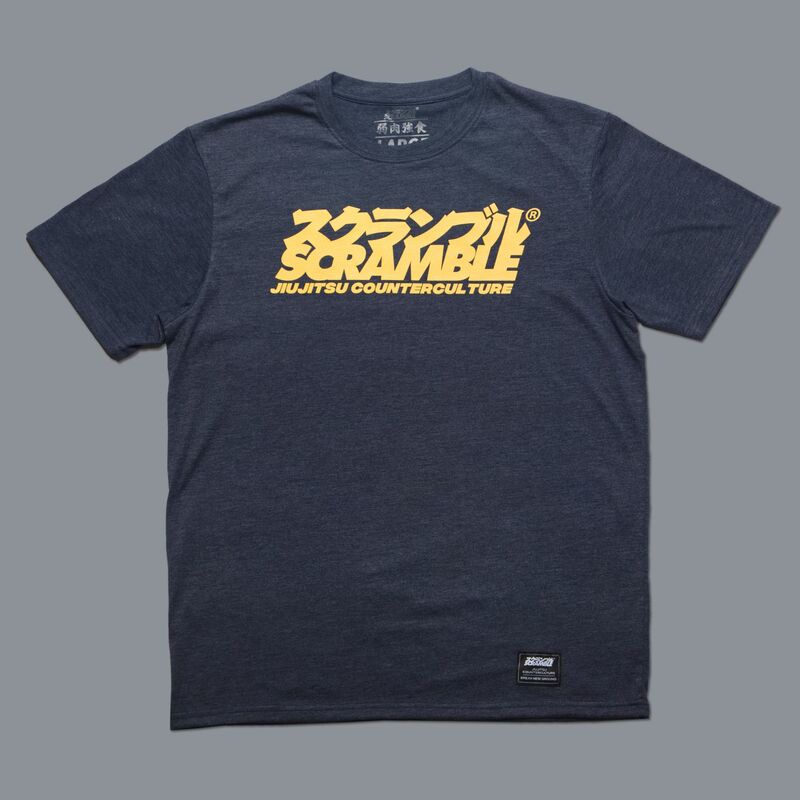 This navy marl tee has a pale yellow printed logo.